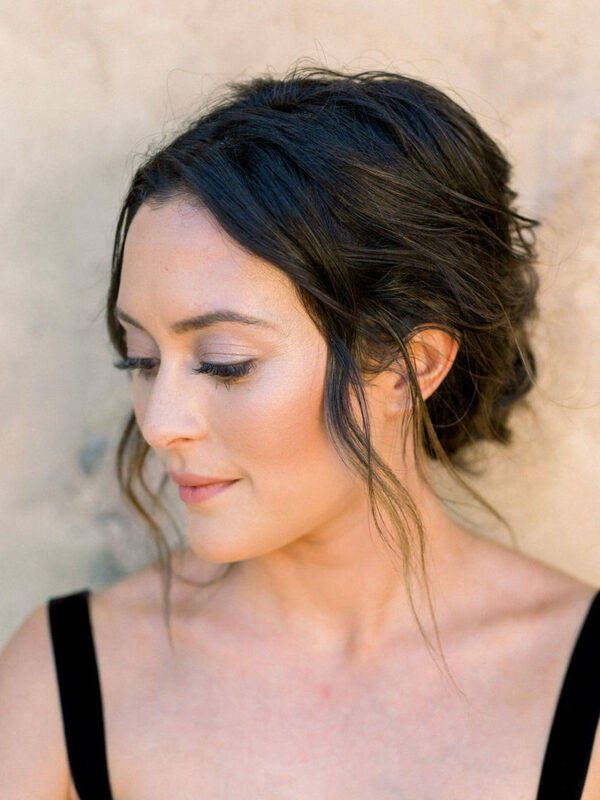 Luminously photographed by Corbin Gurkin with TEAM’s Mar on hair and makeup. Strolling along awe-inspiring nature with your better half beside you is pure bliss. 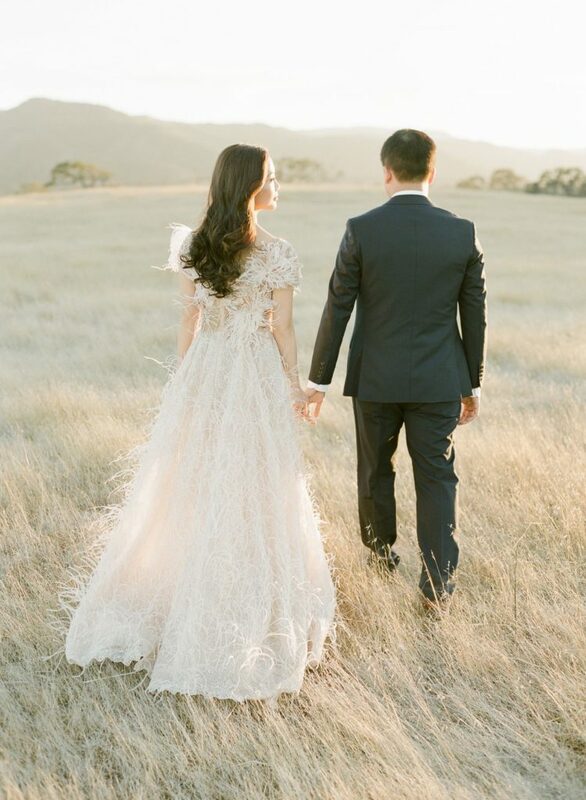 Josephine and Alan live in the cosmopolitan city of Hong Kong and traveled thousands of miles to walk hand in hand in the rolling hills of San Francisco. 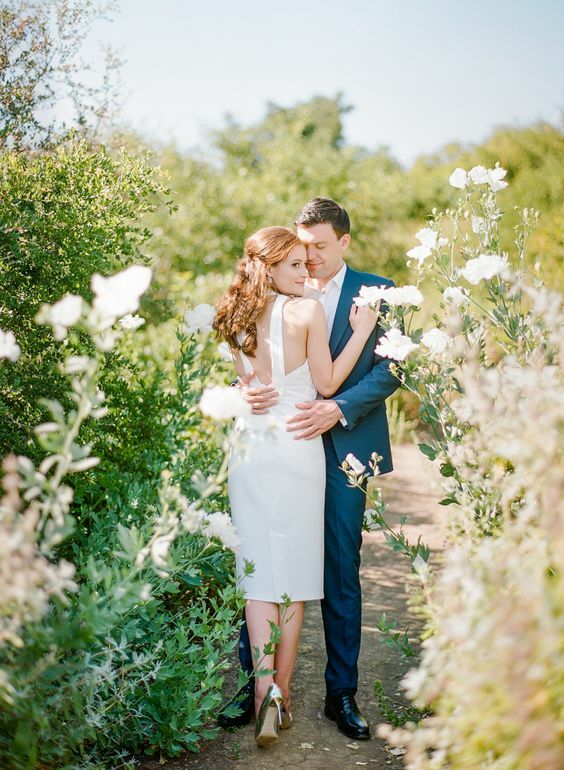 This beautiful setting and the loving couple was all that was needed for a dream shoot. 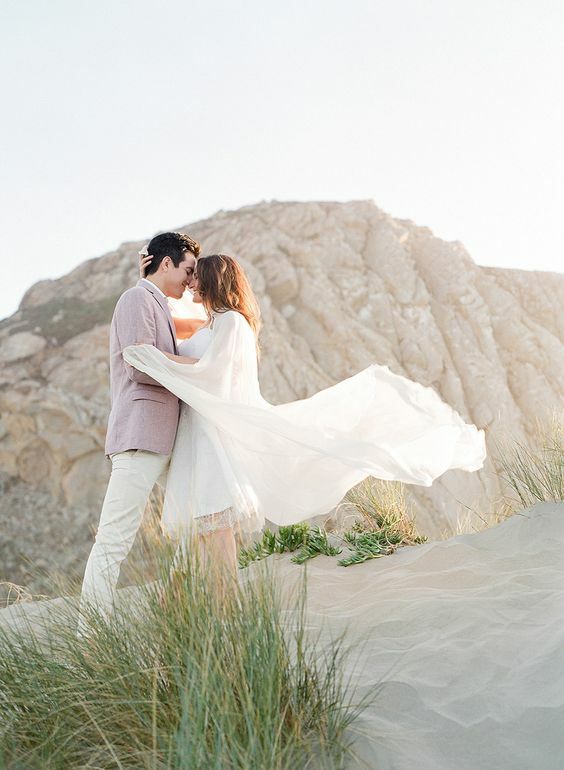 For the gorgeous bride, she said that her favorite moments from the shoot were at sunset. The sky was set ablaze with swirls of pink and orange, casting the softest light on her blush Marchesa gown. 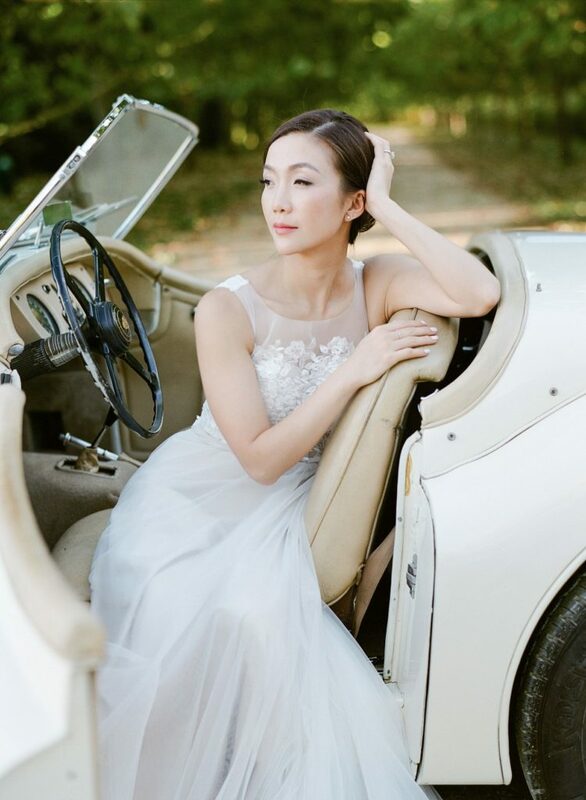 Alongside the love of her life, she drove down the pebbled roads in a wonderful vintage car, experiencing the breeze on her face and ruffling through her feathered gown. La vie est belle! 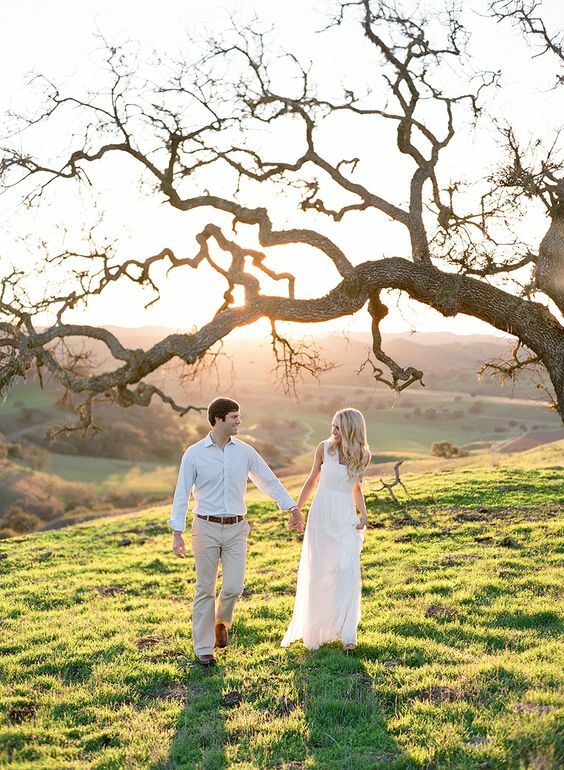 Alex and Chris came all the way from Texas to California to photograph their beautiful Spring engagement session in the beautiful rolling hills of Santa Barbara and Santa Ynez. 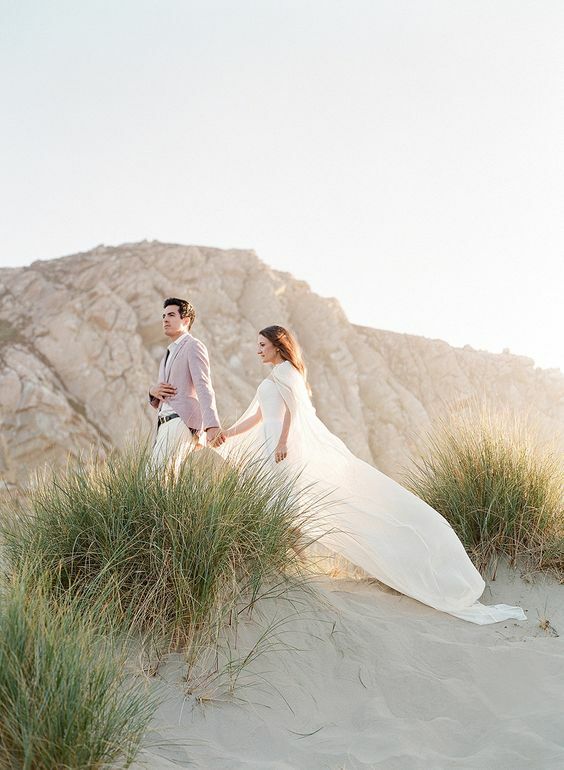 Alex chose four incredible outfits, a mix from casual to gowns to perfectly suit the gorgeous backdrop of Central California. We began the session in the Santa Barbara botanical gardens exploring the redwood grove and fields of white flowers. Next we headed over to Santa Ynez to photograph in the beautiful Sycamore Allee among the giant live oaks at Kestrel Park. 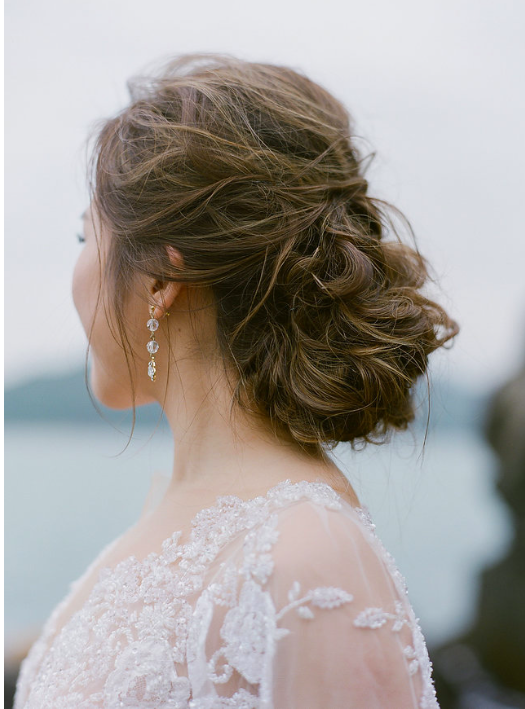 Hop over to Style Me Pretty to scroll through their beautiful gallery of images from this shoot! Want to see more? Peep the feature over on Style Me Pretty! The romance and resonate joy that comes from traversing through nature while blissfully in love is unparalleled. Just see what we mean. 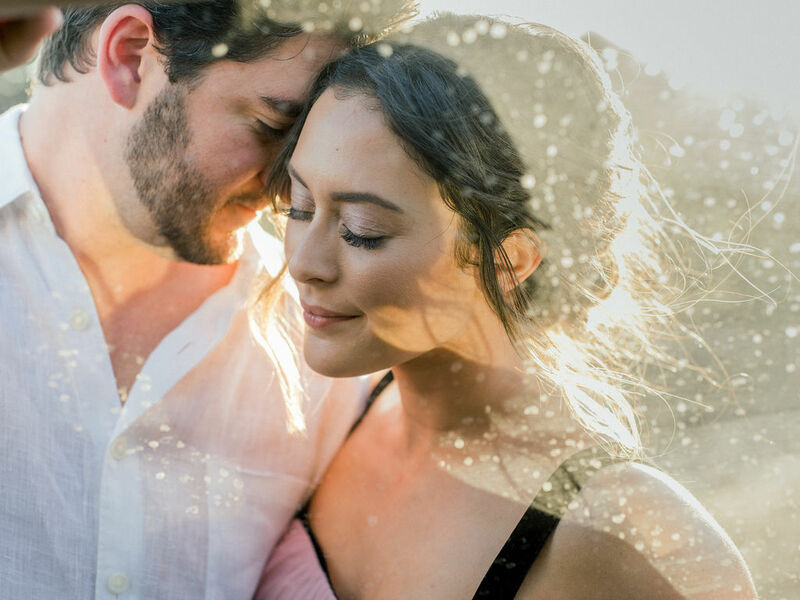 Here under the lens of Jose Villa… this beautiful engagement shoot, as featured on Style Me Pretty. 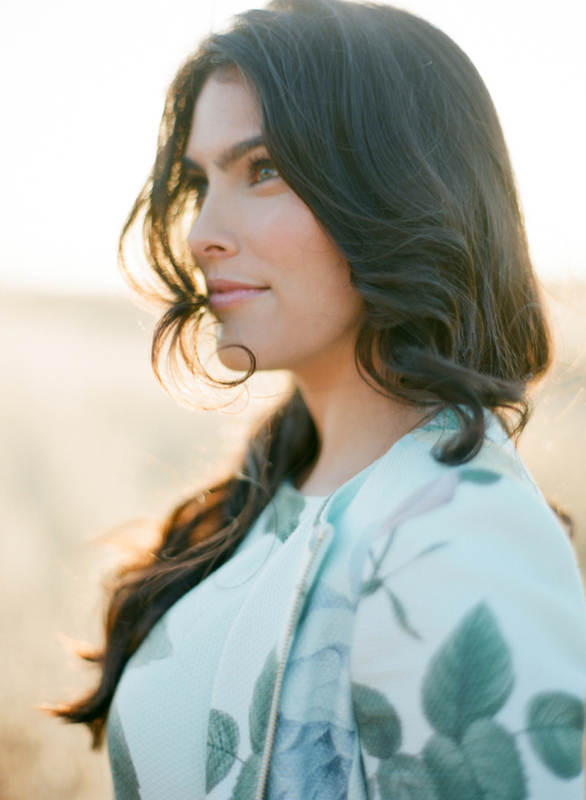 Beauty, amidst the glory of coastal California, styled by Mar. 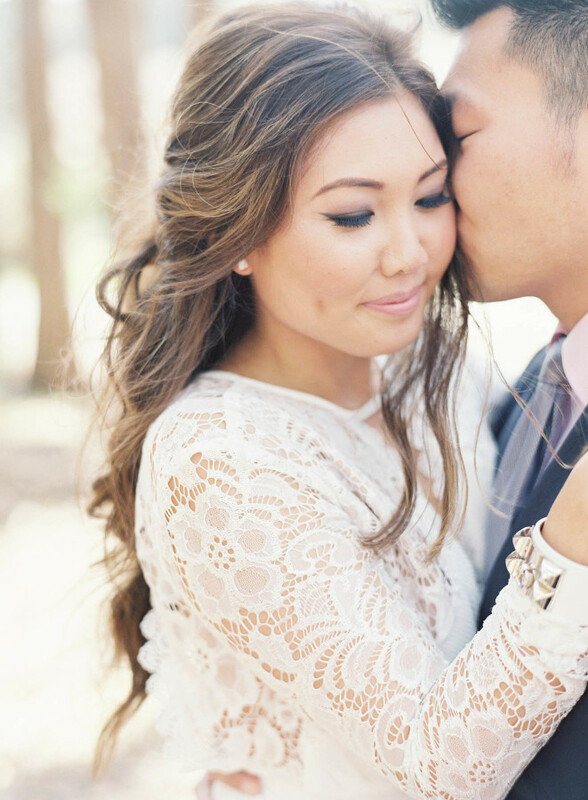 Engagement Session with Caroline Tran Featured on Style Me Pretty! 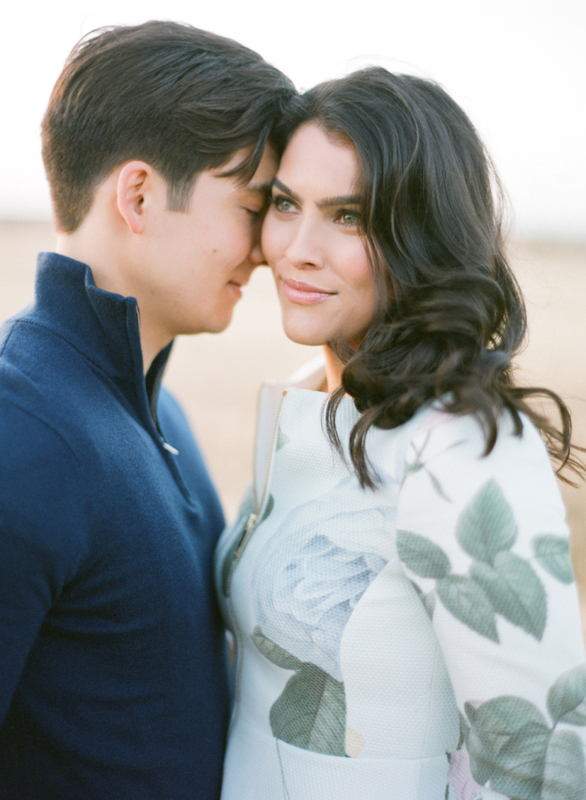 Jose Villa Engagement Session Featured on Style Me Pretty! 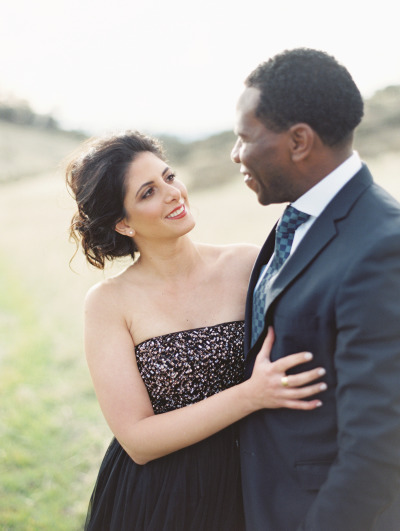 Engagement Session with Pat Moyer Featured on Style Me Pretty! Click HERE to view full post!! 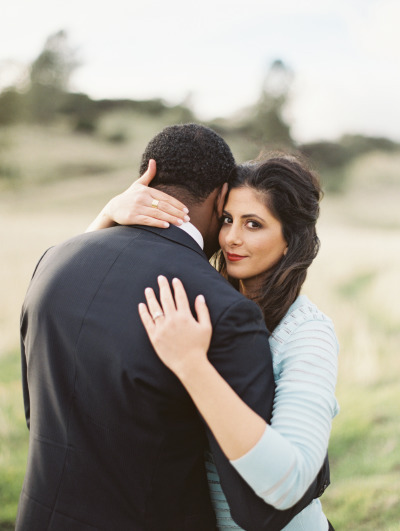 LA Engagement Session with onelove photography Featured on Style Me Pretty!